That time of year has once again arrived. The leaves are down, there’s a chilly edge in the air, and winter is undeniably on its way. When the roads become covered in snow, there’s one investment in your vehicle and your family’s safety that’s worthy of serious consideration: winter tires. 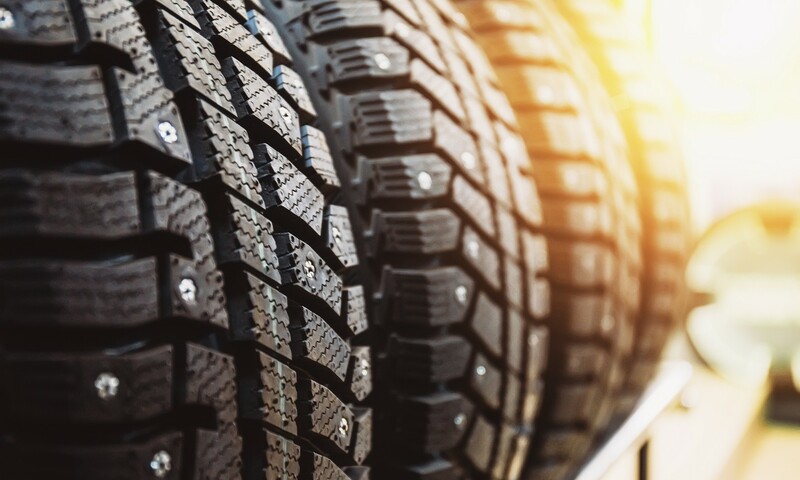 The tendency might be to think that winter tires are too expensive, all-season tires are all you’ll need, or winter specific tires are overkill, but there are several good reasons to put them on your vehicle this season. Winter tires gain their advantage over other tire styles for two primary reasons. First, they employ tread patterns that have been specifically designed for improved traction on ice and snow, and second, they use rubber compounds that remain pliable even when the temperature oustide plummets. 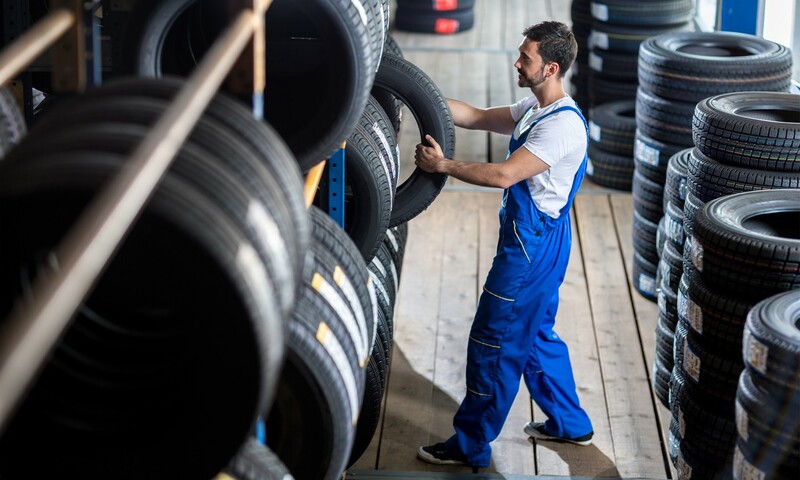 Whereas the rubber in a summer tire begins to harden and lose its elasticity as it gets cold, winter tires use rubber that remains flexible and maintains grip even in slippery conditions. In addition, the traction that winter tires provide isn’t just useful for when acceleration is needed; cornering and stopping are also drastically improved. 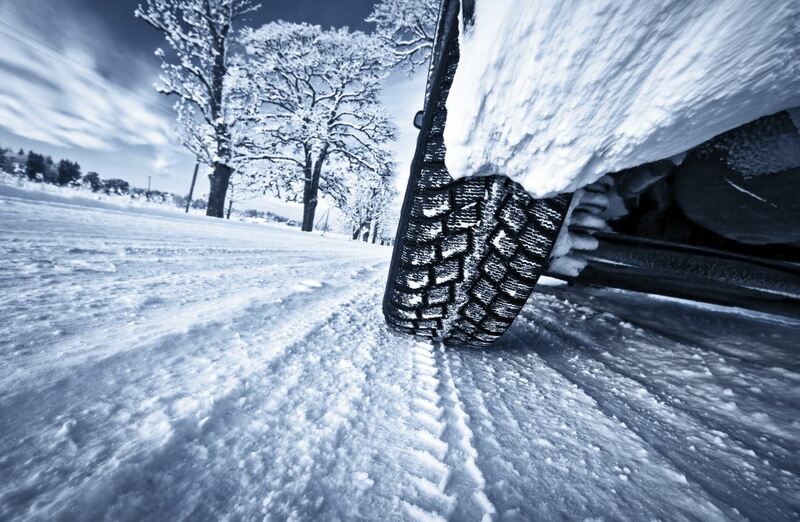 Numerous surveys have shown that winter tires can—and do—make a positive difference in inclement weather driving and provide superior traction, no matter what the vehicle is doing, compared to other kinds of tires, including all-seasons. No matter what kind vehicle you drive and how it delivers power to the pavement, winter tires can be used for improved traction and safety. Front-wheel drive, rear-wheel drive, and even all-wheel drive vehicles will benefit noticeably from bolting on a quality set of winter tires. By its very nature, all-wheel drive provides more grip in adverse conditions, and adding winter tires to the mix only makes the system even stronger and more effective. As for the higher initial cost of winter specific rubber? In the long run, they can actually help you save money. Having a dedicated set of tires for the winter will dramatically extend the life of your normal tires. It’s like wearing more than one pair of shoes: when you spread the use out over multiple pairs, those nice kicks you love will last longer because they’re being used less. While fitting winter tires onto your vehicles is no guarantee of total safety when the weather and roads turn sour, they do make a difference, because they are far superior to other kinds of tires for winter driving conditions and are worth the investment. Stop by the Service Department here at Tom's Ford to find out more about your options for checking winter tires off of your to-do list.